What an amazing day! 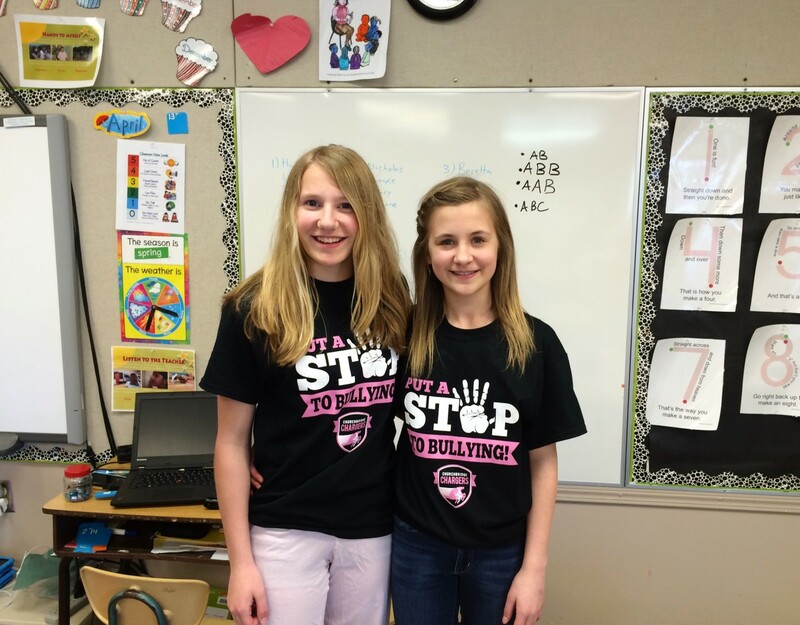 The I Am Stronger team went out to Churchbridge Public school on April 13th for the Day of Pink. Still blown away. The motivation and sense of community that the school has there is absolutely incredible. At the school, they have a Bully Prevention group, which was started in 2010 and consists of students in grades 7 to 12. The group was started because they felt there was a need to address the issue of bullying within school, and creating a safe environment for the students has been and remains a top prioroty for them. They do regular activities throughout the school year that revolve around the issue of bullying. For example, Bully Prevention members regularly go into the younger classrooms and do presentations on issues that are currently affecting the class, such as name calling, and they'll talk about the issue and provide solutions to the problem. The ideas about how to address bullying come right from the students themselves, because they're the ones who have experienced it first hand. They not only want to make sure that at a young age it's taught that bullying is not tolerated at that school, but they also are there just to lend a hand, an ear, and be there for them to talk to if they're not comfortable going to a teacher or an adult. What we really love most about this school is that they are all working together. They're all on the same page and they're all committed to making life at school a bit easier when times get tough. Job well done everyone at Churchbridge school!